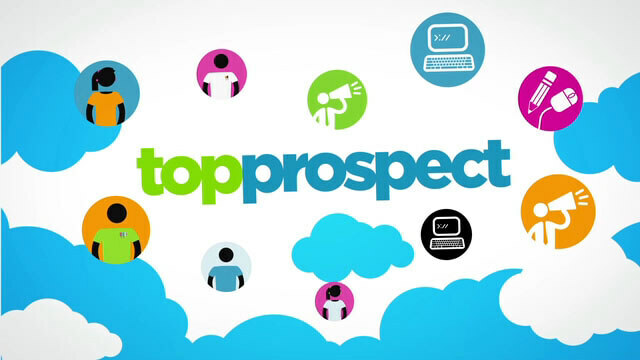 Top Prospect is one of those things that, once you see it, makes you wish you had come up with the idea. It just makes sense. It’s a service that’s enabled by the web but relies on good old fashioned human contact: in other words perfect for our time and place. We really enjoyed crafting a vibrant, snappy style to help new users get started.